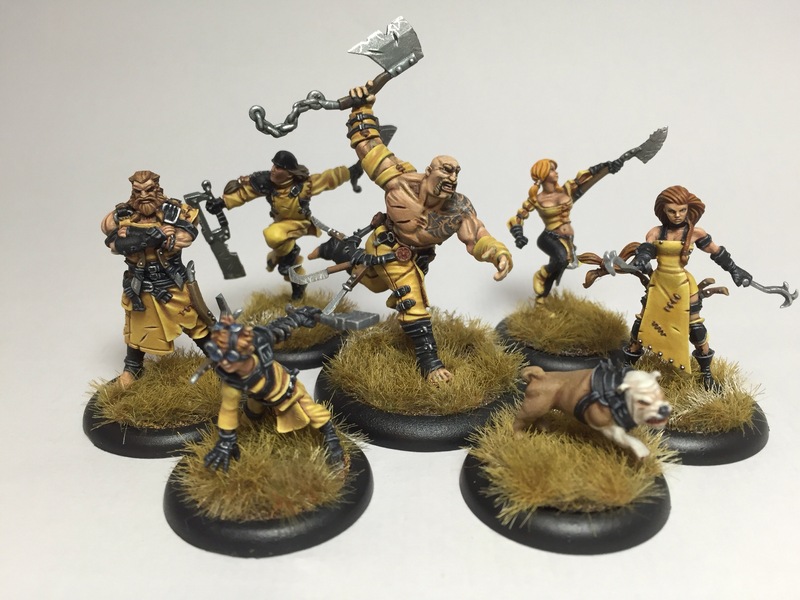 Boy Bucky's World | Play it painted! 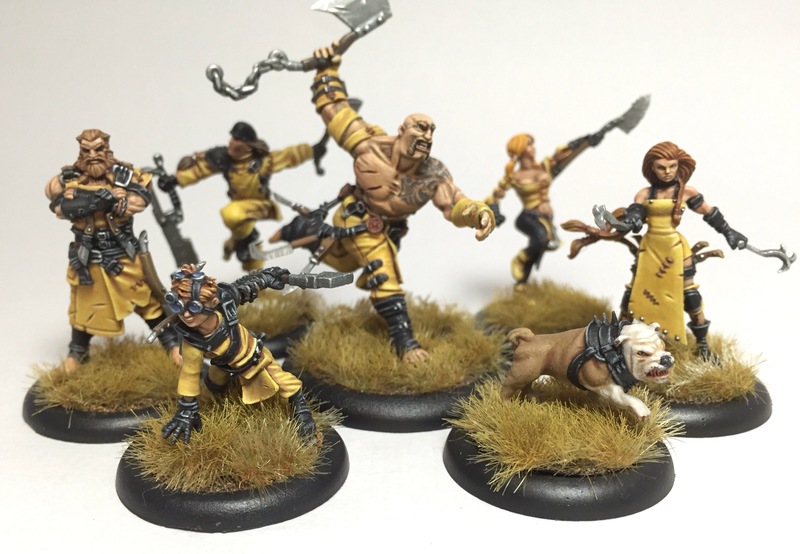 My first attempt at a Guildball team. 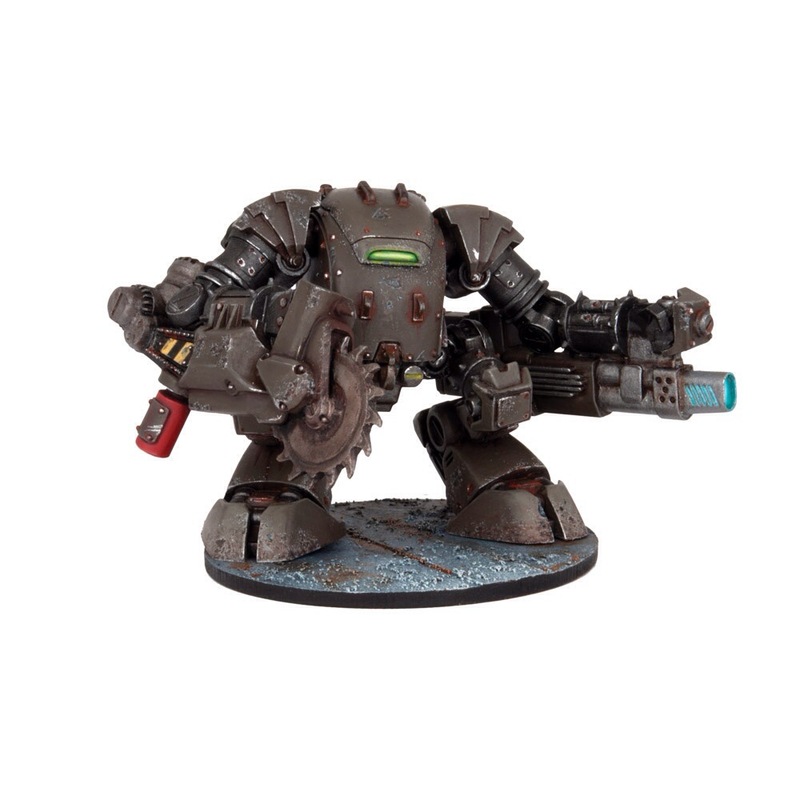 Awesome models! I did these for one of my regulars and I’m really pleased with how they came out. 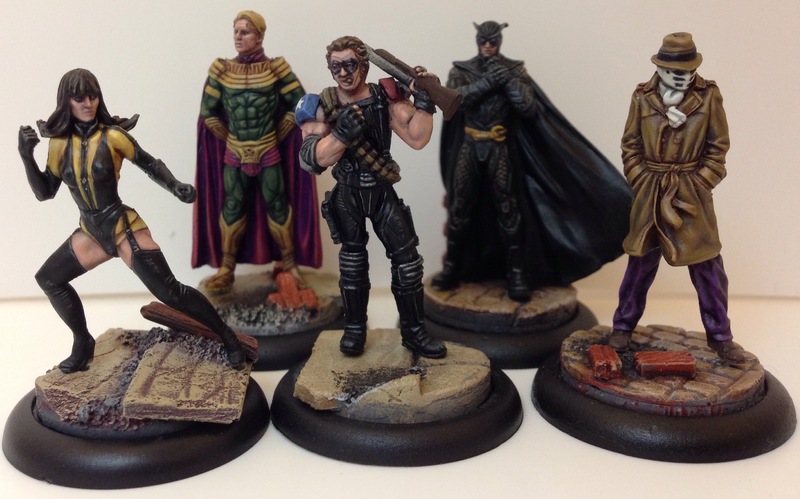 I’m told they’re the five Watchmen from DC Comics and the Batman Miniature game, but if I’m absolutely honest I’d not heard of them prior to painting. 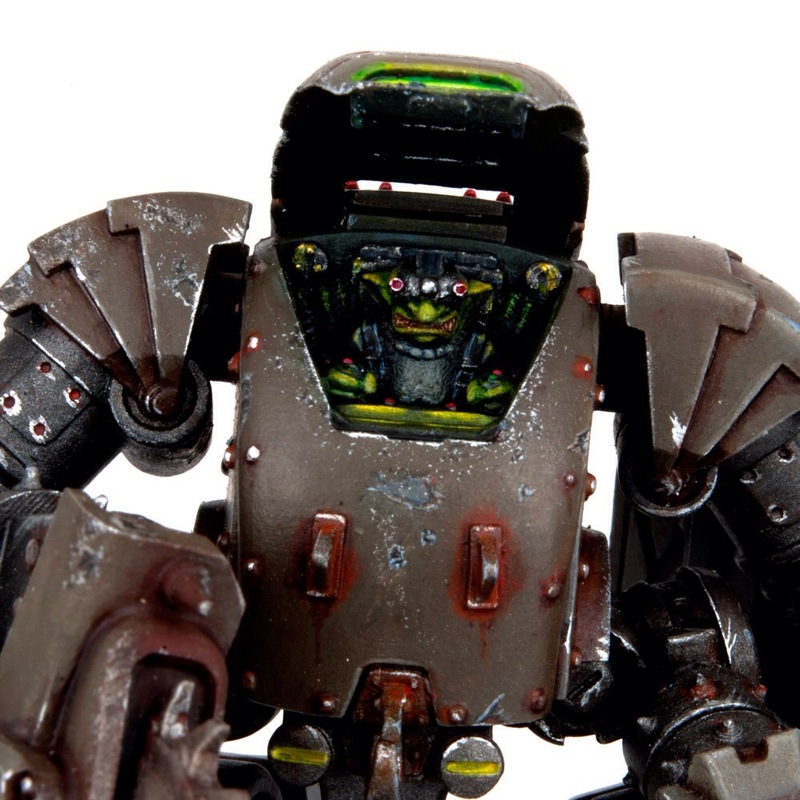 This is the Deadzone Stunt Bot by Mantic, a resin kit they’re now selling for £19.99. I was lucky enough to paint this one for them a little while back. My instruction was to aim for around 4-6 hours of work. It came in at just under 6, although I could have easily spent twice as long as I enjoyed every minute of it.